32D. Part Of South-Eastern Idaho. 32D. 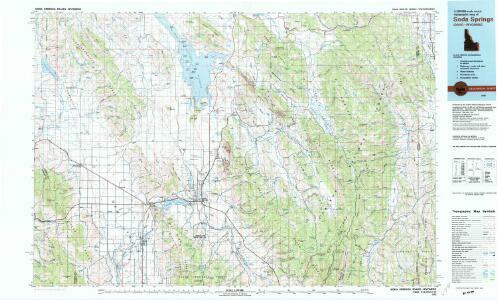 Land Classification Map Of Part Of South-Eastern Idaho.